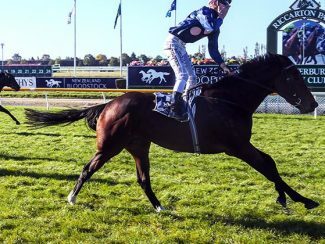 Classy three-year-old Beyond The Fort franked her gritty runner-up effort in the Group 1 New Zealand Oaks (2400m) last month with a comprehensive victory in Saturday’s Listed New Zealand Bloodstock Warstep Stakes (2000m) at Riccarton. Thurlow nearly missed the race thanks to the vagaries of the Sydney traffic as he made his way to Randwick with stable star Glory Days, who was set to contest the Group 1 Sydney Cup (3200m) later in the day. 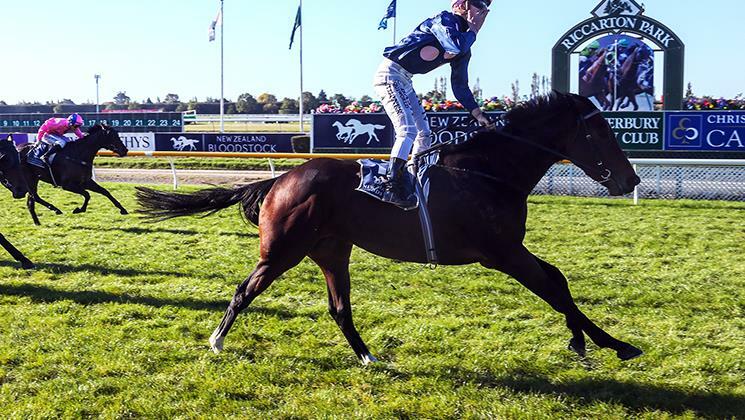 “We had been thinking of the South Australian Oaks (Group 1 2400m) for her as long as she comes through this one well,” he said.